Who has the best legs at the Irish Fair of Minnesota? A very popular contest at the Irish Fair of Minnesota is the Best Legs in a Kilt contest. Learn more (and enter if you qualify) about this fun event in this student blog excerpt. The Irish Fair of Minnesota offers so many fun activities and shows to watch! They have entertainment for everyone. This is made possible by the many vendors that help sponsor and support this FREE fair! The Best Legs in a Kilt Contest! One such vendor is the Highland Kilt Company! Although they sell products, they also sponsor the Best Legs in a Kilt Contest. It is a contest hosted by the Irish Music & Dance Association for men of all ages. These men enter the competition for fun. They show off their legs and make the audience laugh. They attract many people to the fair and brings attention to Irish culture as well as Highland Kilt Company’s main product, kilts. Find more information about the Rules here. This is a popular contest that everyone can have fun with! Its fun entertainment! 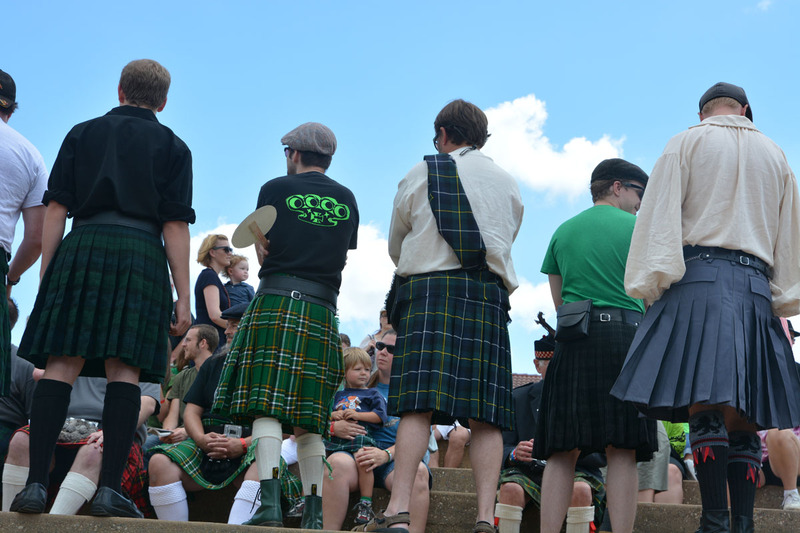 The Highland Kilt Company goes to many different Irish fairs across the nation hosting the Best Legs in a Kilt Contest. Their product, kilts and other accessories, are represented in a fun and attractive way in this contest. 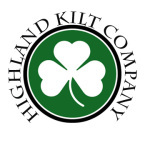 The Highland Kilt Company can be found selling kilts and accessories at the newly expanded Irish Fair of Minnesota Marketplace! You can also find them at their website and on Facebook!